Throwing something away? STOP!! If you live in the local area, please offer your reusable items to other group members. Keep it out of landfill by giving it away to someone who can re-use it. Items must be legal and appropriate, and are gifted for free. Items can't be lent, swapped, bought or sold. If you intend to sell on please declare this so members can make informed decisions about gifting. Contact your Moderators for help. 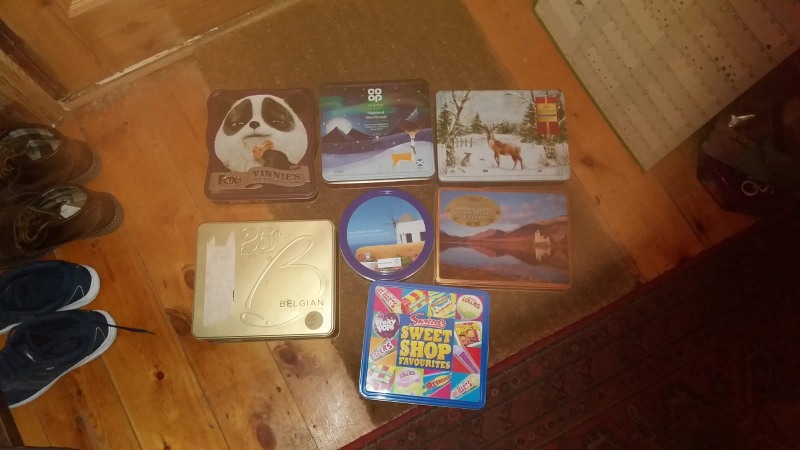 Empty biscuit tins if anyone has use for them. I am looking for any picnic benches that are no longer wanted. Black in colour, hard plastic material. 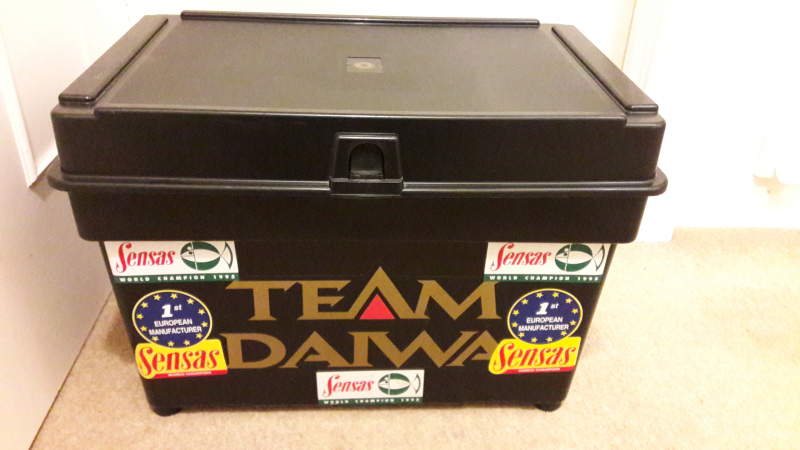 Originally used as a storage box for fishing gear (this is why it has stickers on it!) but could be repurposed as storage for pretty much anything. Dimensions 60 x 40 x 40 cm approx. Generally in good condition but suspension jammed and not working. 4 Wooden pallets available to whom ever would like them. Sorry if I missed you the 1st time round. 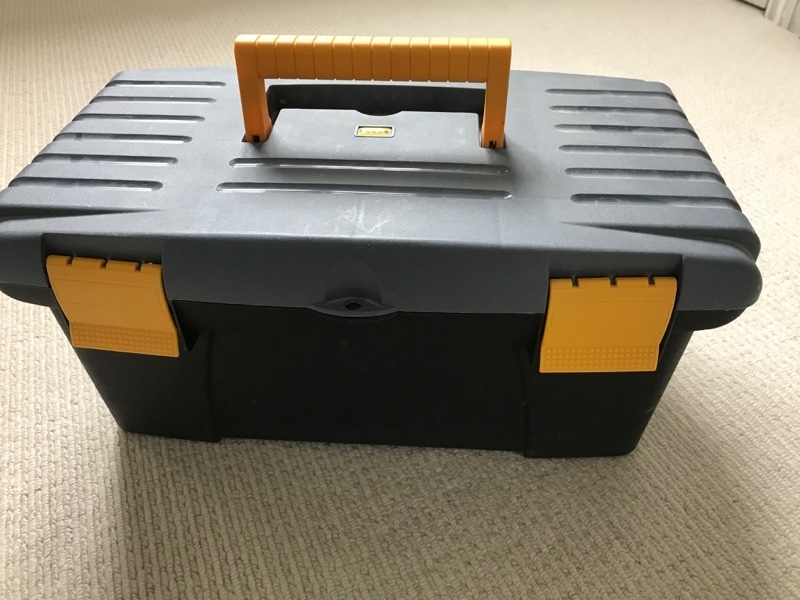 I am looking for materials to re-make into other useful or decorative items, ideally pieces of angled or box section steel / iron, any quantity and size but at least 80cm long. 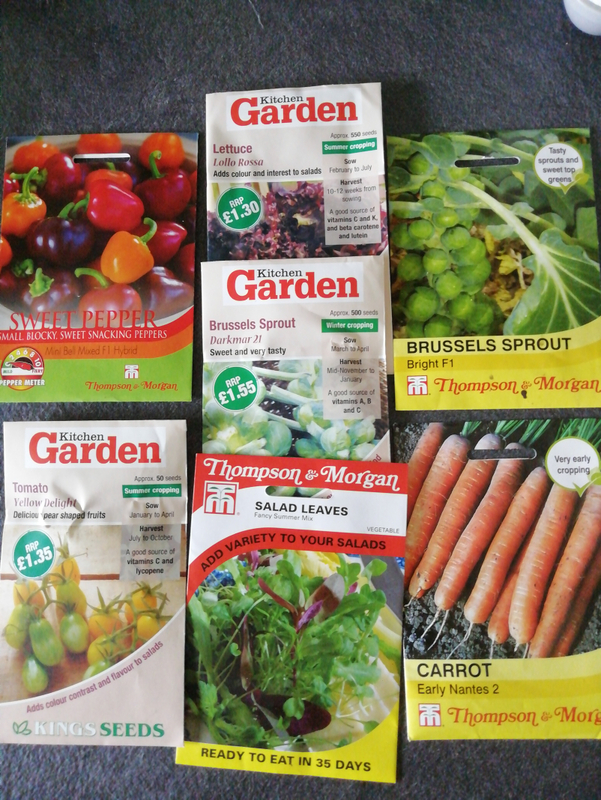 I've got a variety of veg seeds that came with my gardening magazine. I have way more seeds than I need so I'm very happy to give them to someone who wants them. 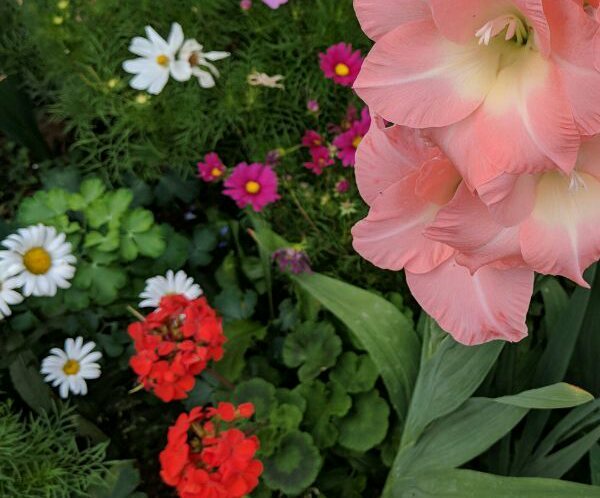 They're all very easy to grow and some can even be grown in containers. My cat rejected the bed. Has been washed. Approx 60cm x 50cm big. Looks fluffy and comfortable to a human. Brand new 20cm non-stick pan with glass lid. Came as deal with other pans from Argos but don't need. 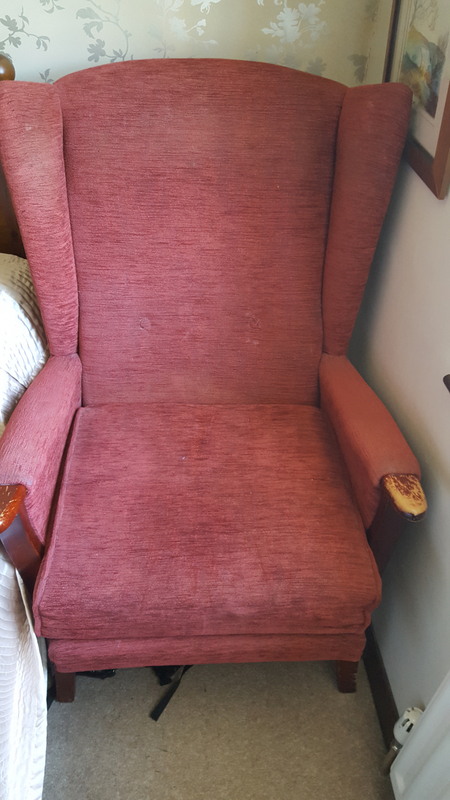 Corded 3 seater sofa with armchair with fire labels. Need gone asap due to getting new set. 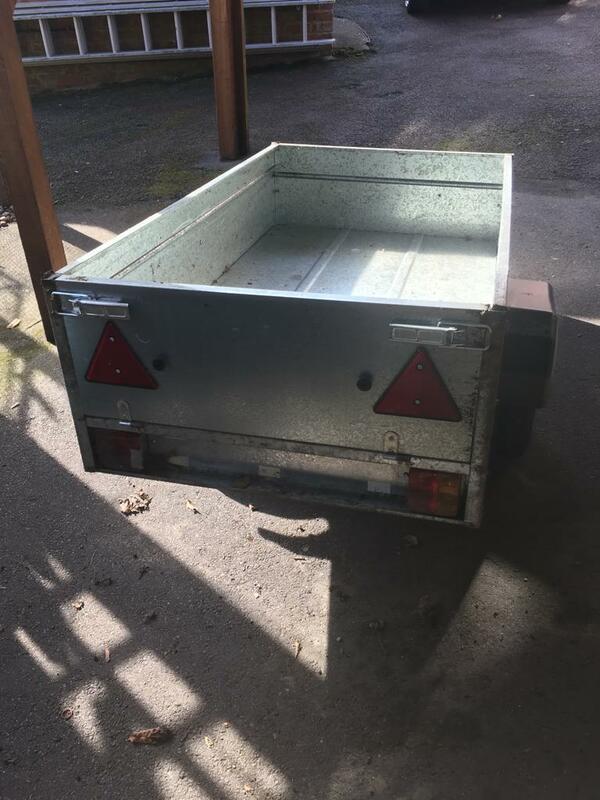 Does any one have one sitting in the back of their shed or garage they no longer need. 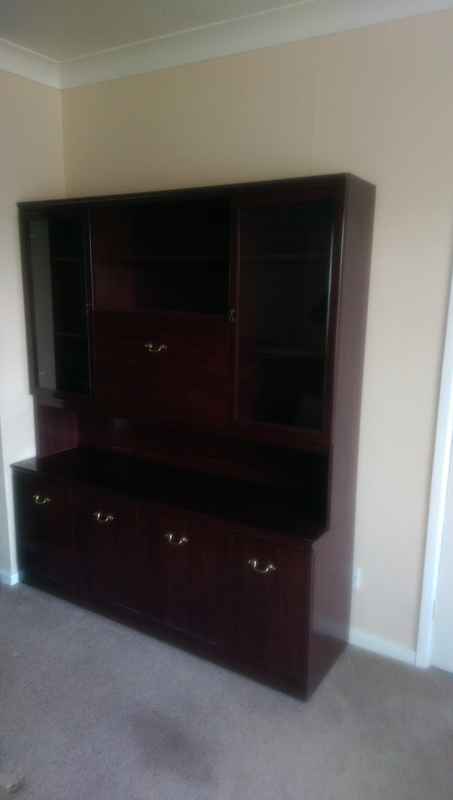 Dark wood coloured wall unit. 2 glass sections at top with drop down and shelves. 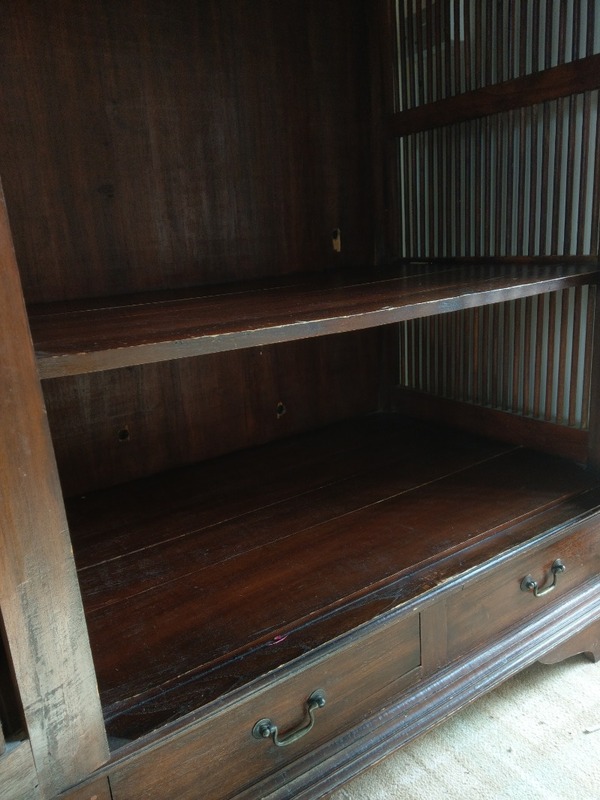 2 double cupboards at bottom. The back of one of the cupboards has a hole so we could attach plug socket for lights in the glass cupboards. Well used but still in good order. Needs to go to new home quickly. 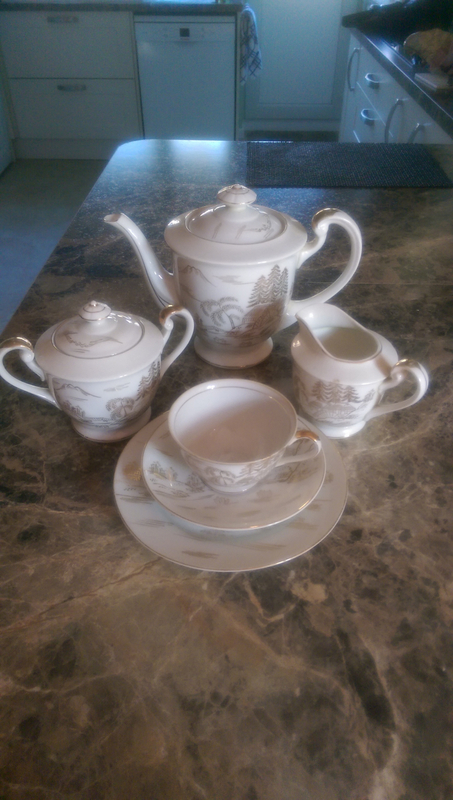 Tea set bought in Asia but for British Market. Tea Pot, Sugar Bowl, Milk Jug, 6 Plates, 6 Saucers, 5 Cups. Old and slightly rickety table football. 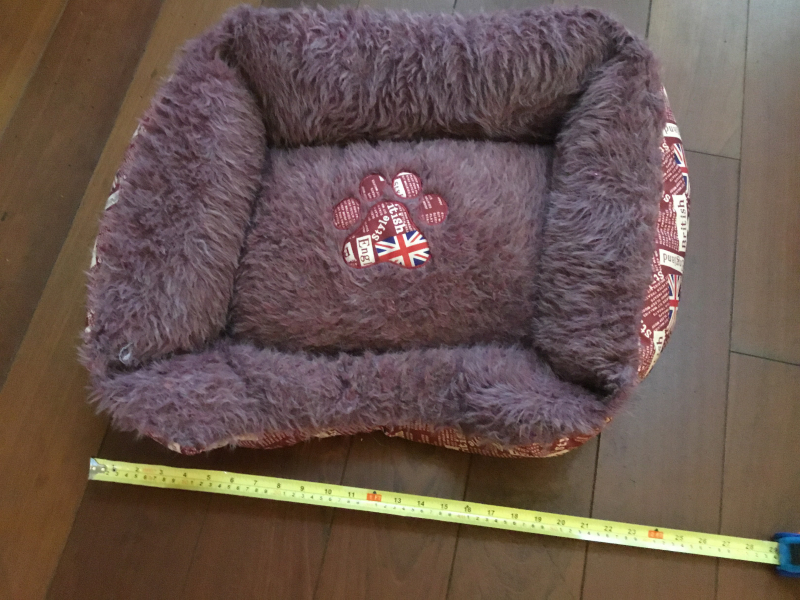 Size L102cm, W48cm, H72cm. Working microwave needed please. Can collect at your convenience. Thanks. 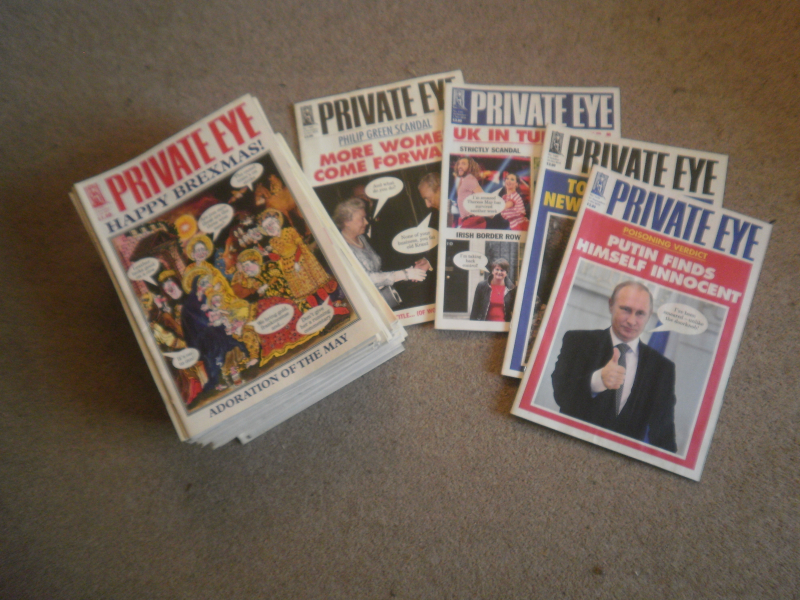 Complete, except for two issues, 23 December 2016-15 November 2018, hoping to escape the recycling bin. Looking for a Carp rod and equipment before deciding to purchase any new. Black metal framed bunk beds, can also be used as two singles (as in photo). One has a brand new mattress. Also single bedding if desired. Sack of Lego. 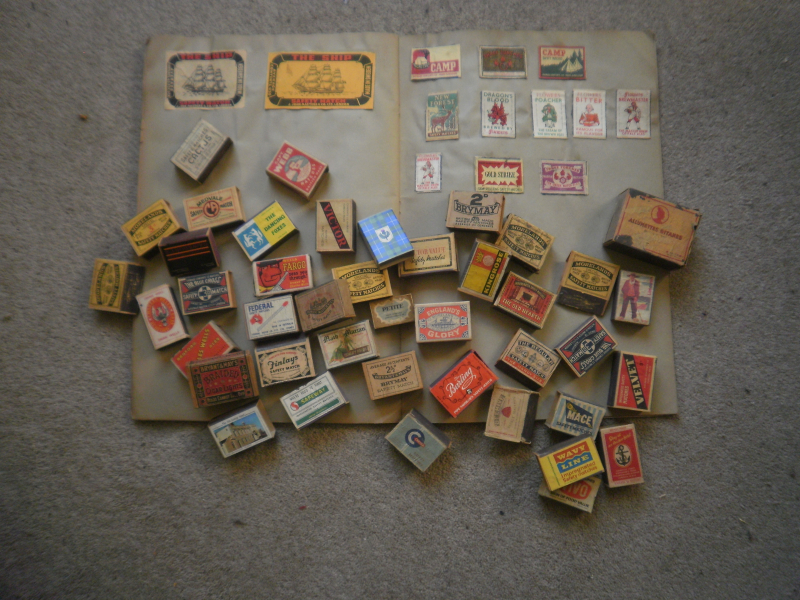 Various sizes collected over the years. Big bag of various playmobil items collected over the years. Small bag of little green soldiers. Small bag of plastic knights and a few horses. Various sizes but small. Would like to look after a few rescue hens now we have the space and time to do so. 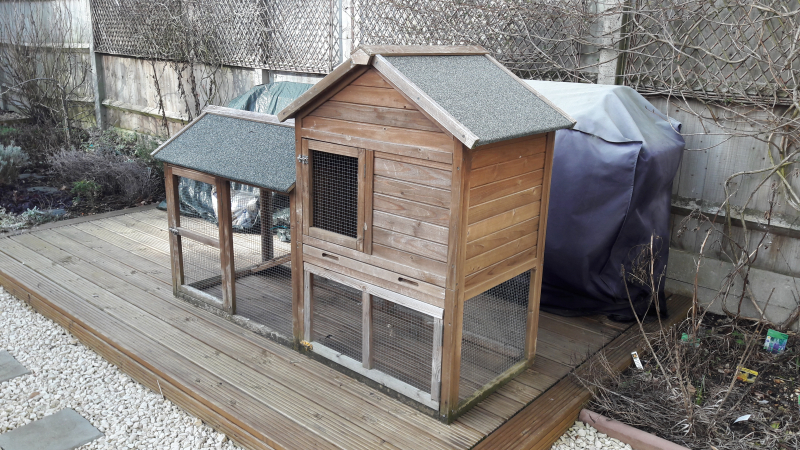 If anyone has a small coop or eglu surplus to requirements it would be gratefully received. Many thanks. 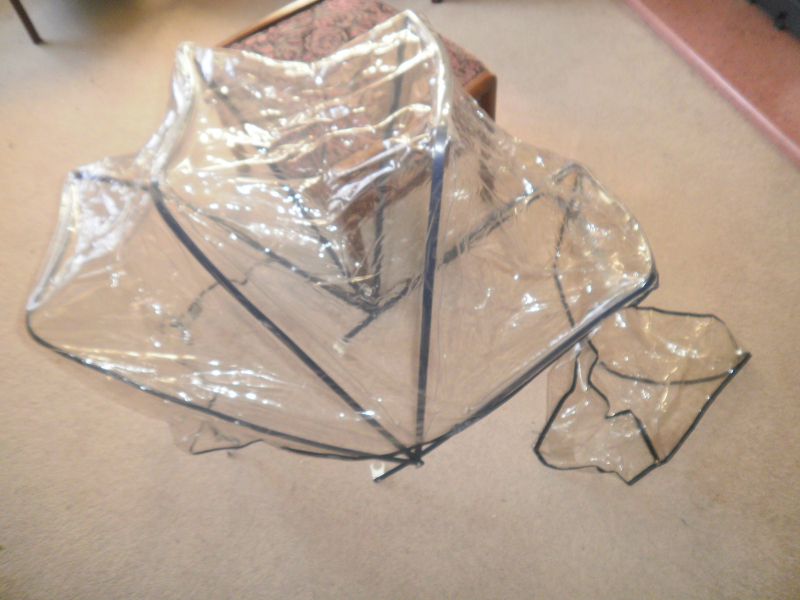 Clear plastic cover with two anchor points to attach to a push chair. Please enquire for further details. Needs cusions. Large storage area under. Wanted, chicken wire to prevent a cat getting out onto a busy road at it's new residence. Need enough to cover a wrought iron pedestrian gate, say 2m x 1m. Happy to collect within reasonable distance. Full height, old but still working absolutely fine. Slight rust, could be sprayed if you are bothered. Superior model as it has separate compressors for fridge and freezer. 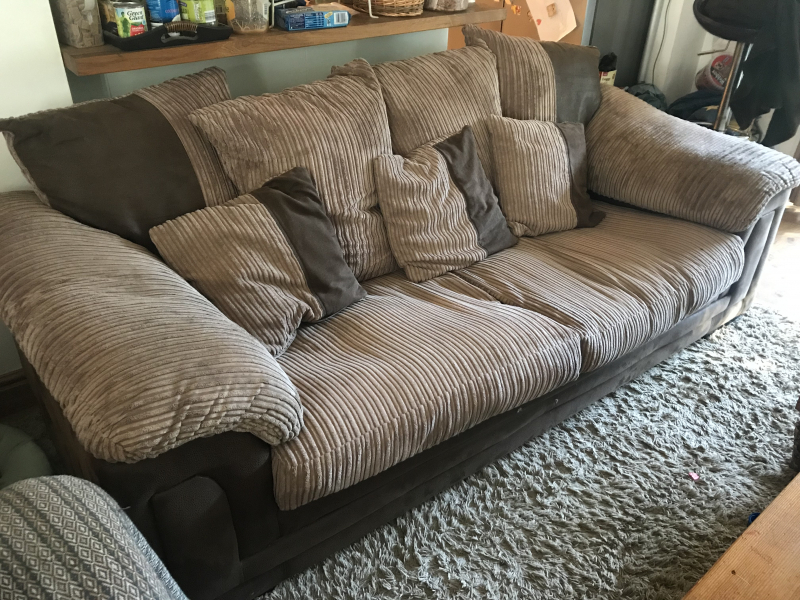 Only giving away as we have moved and got separate ones in new house.Must be collected this weekend unfortunately as have been let down. 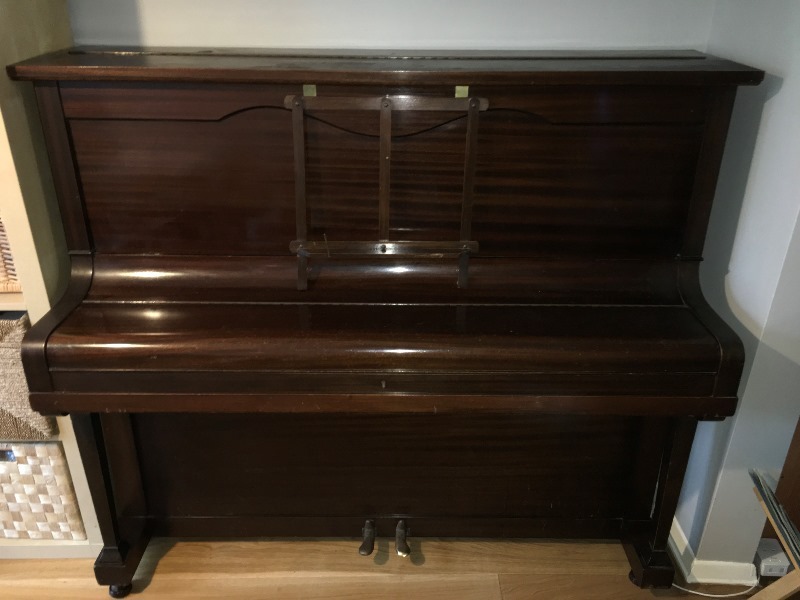 Dark brown, upright piano, overstrung, good working order, would benefit from tuning. 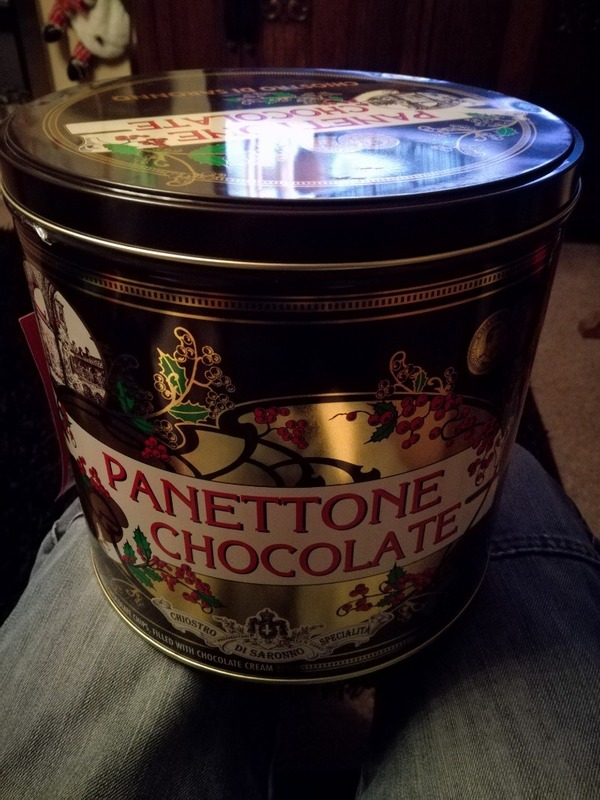 Can't bear to throw this tin away, but have no use for it. Please let me know when you can collect in reply. A freebie from the Blue Cross, a small 2019 calendar full of lovely photos of various type of pets. 14.5 cm (W) x 20.5 cm (H). 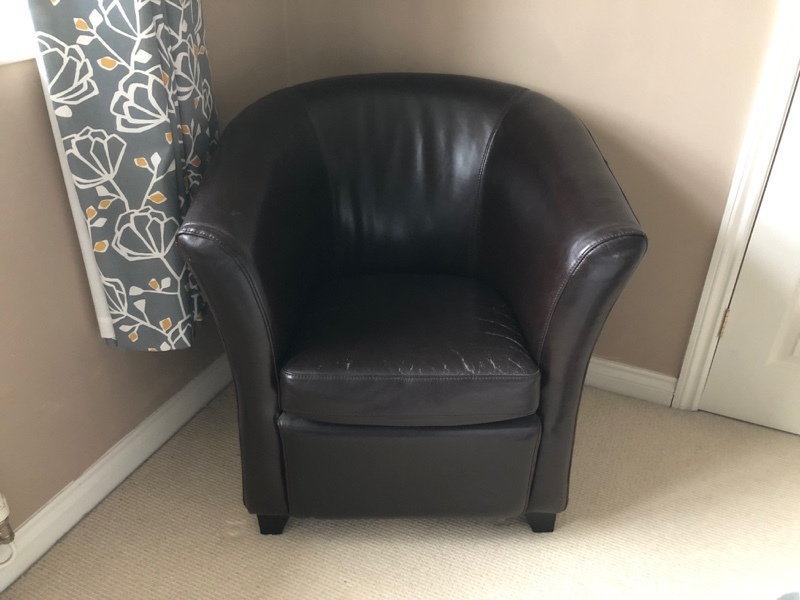 Collect from Flitwick preferred please but can post. 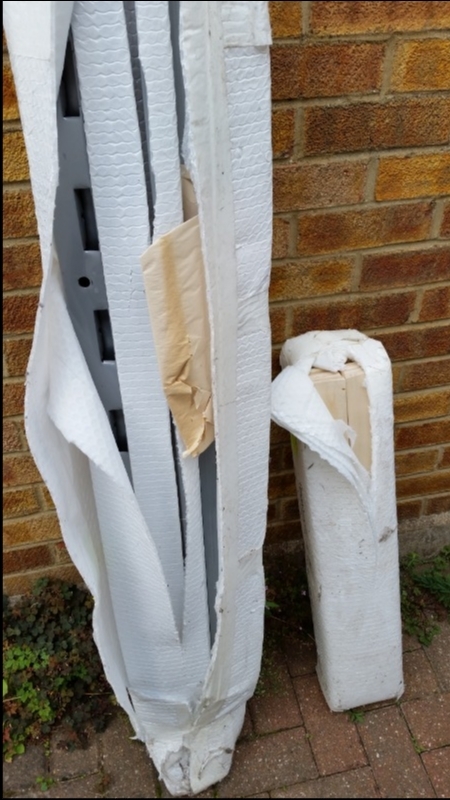 2 single mattresses. Hardly used. Have always had protective covers and fleece over them. Could be great for extra guests at Chrustmas rather than buying blow up bed. 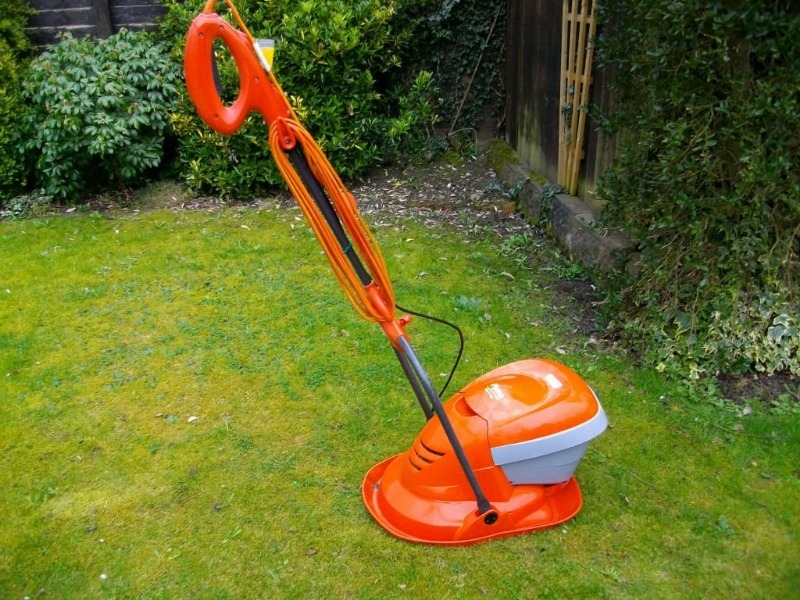 I'd like a small lawnmower please—any make but it does need to work. Thank you! anyone collecting milk bottle tops for charity??? If anyone has a wooden cable drum of any size or any pre cut wooden circles please do get in touch. I make large art pieces to help local schools and charities. 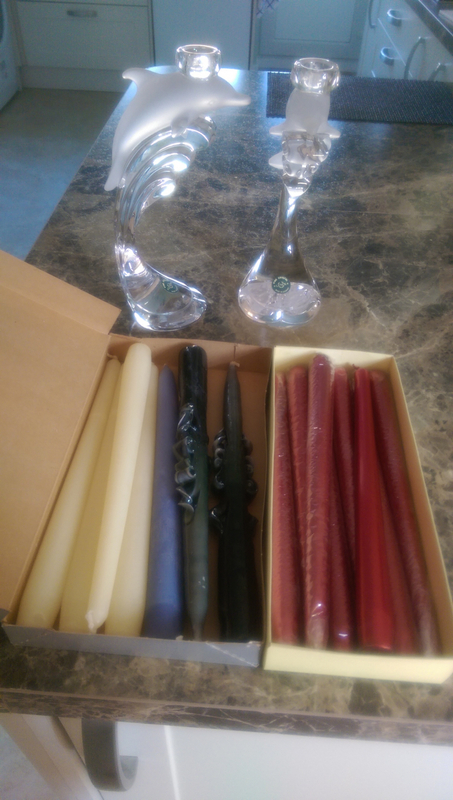 If you would like more information please visit my facebook page greensand yard art. I'm looking for stones and grit to make a rockery. I can collect in the evenings or on the weekend. 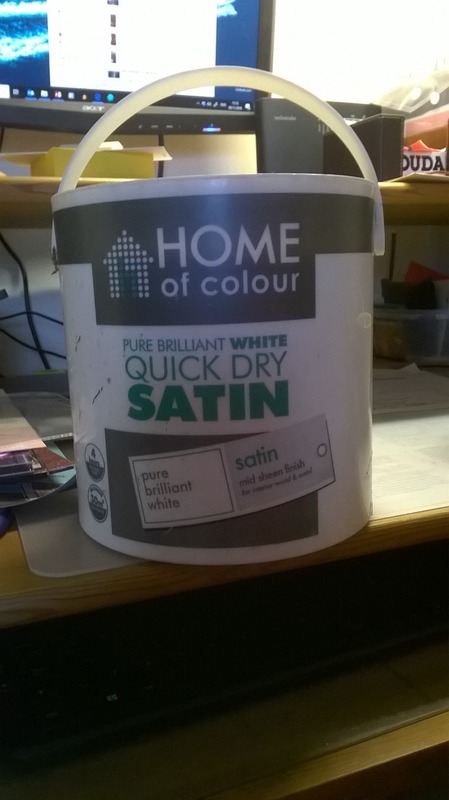 Full 2.5 litre tin of water based Quick Dry, Brilliant White, Satin internal wood & metal paint. 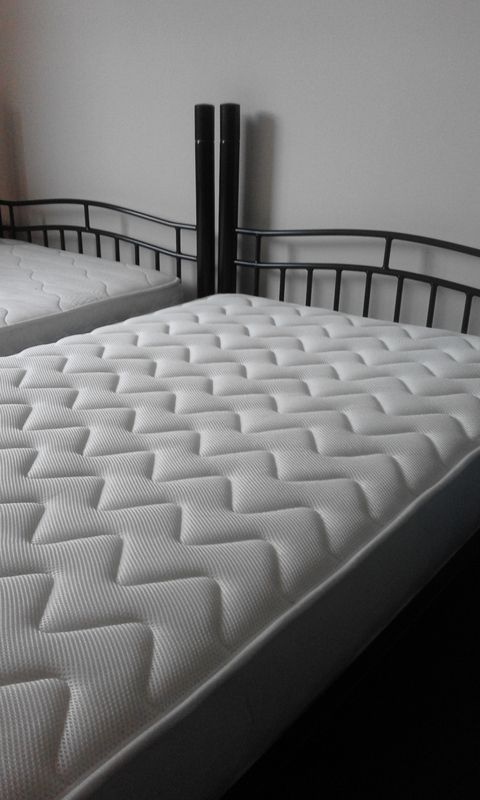 Single divan bed with mattress cover. Collect from Ampthill. 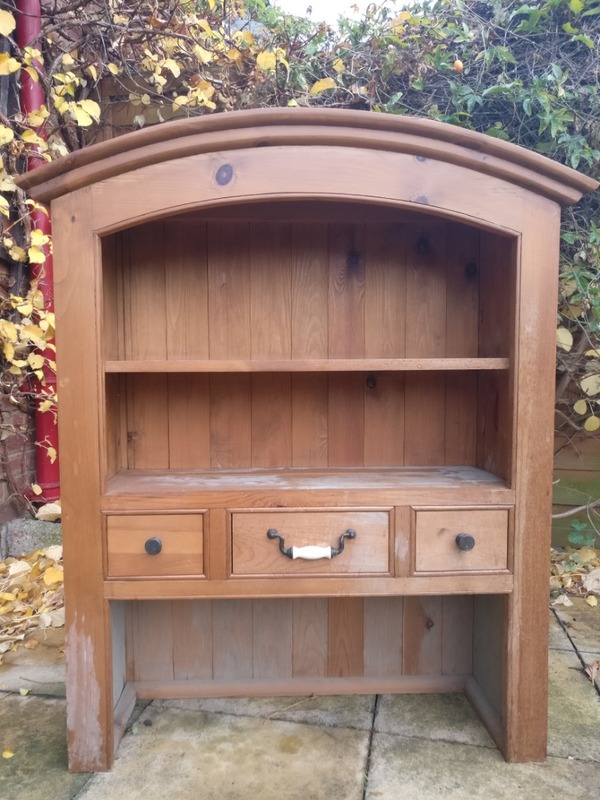 Solid pine Dresser top. H 1070mm W 910 D 315 As you can see in the photo it has some mildrew on the bottom but this will probably wipe/sand off. Collection only from Putnoe. 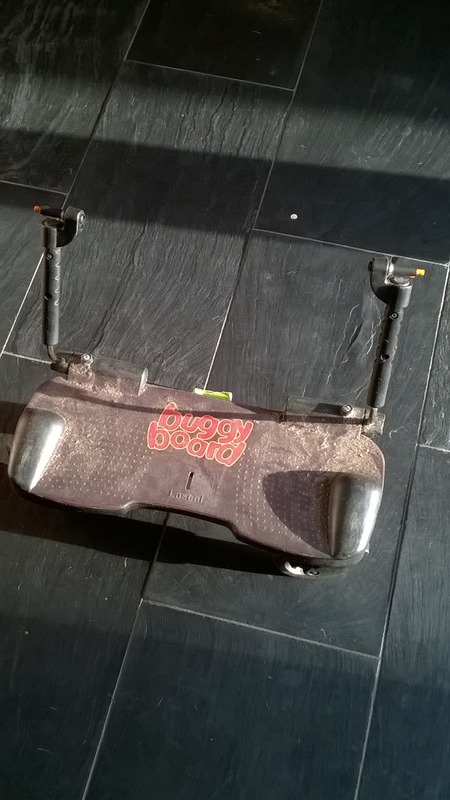 Lascal Buggy Board. You will need to purchase the clips to suit you buggy. 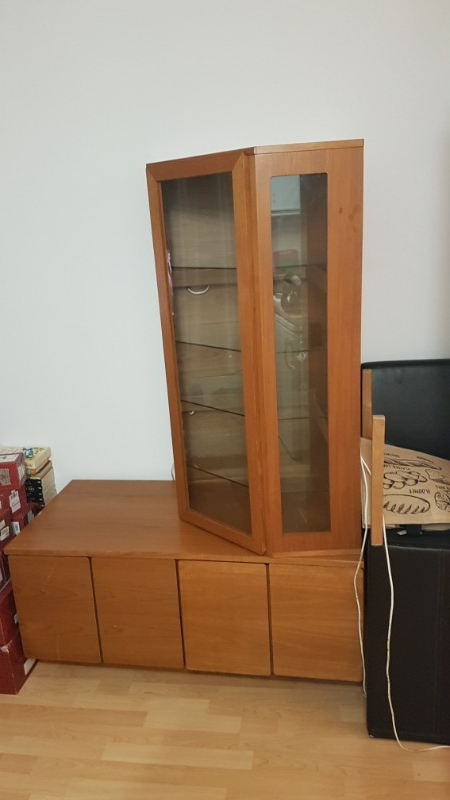 Ikea Billy CD tower in perfectly good condition. Holds about 190 CDs in a floor space about half the size of an A4 sheet of paper! Looking for as much pampas grass as we can get for our wedding please! 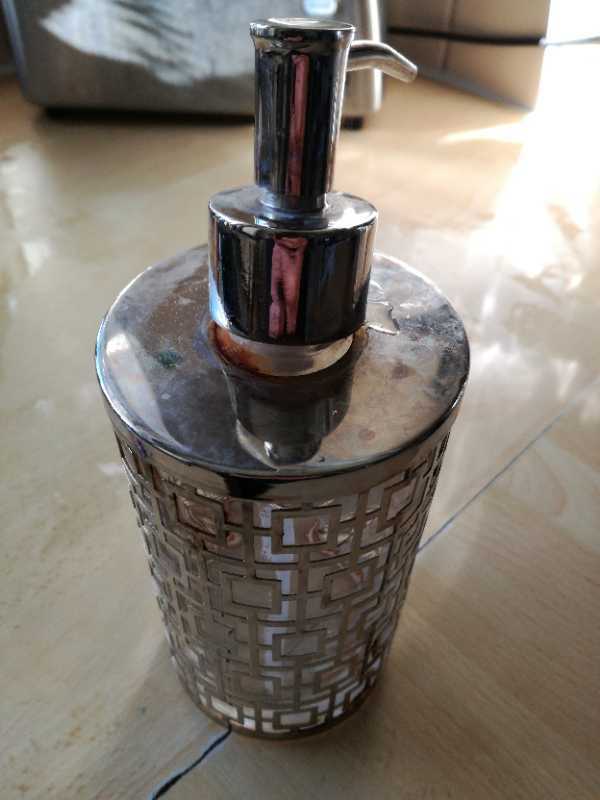 Wanting to use it as decoration. Thanks in advance! 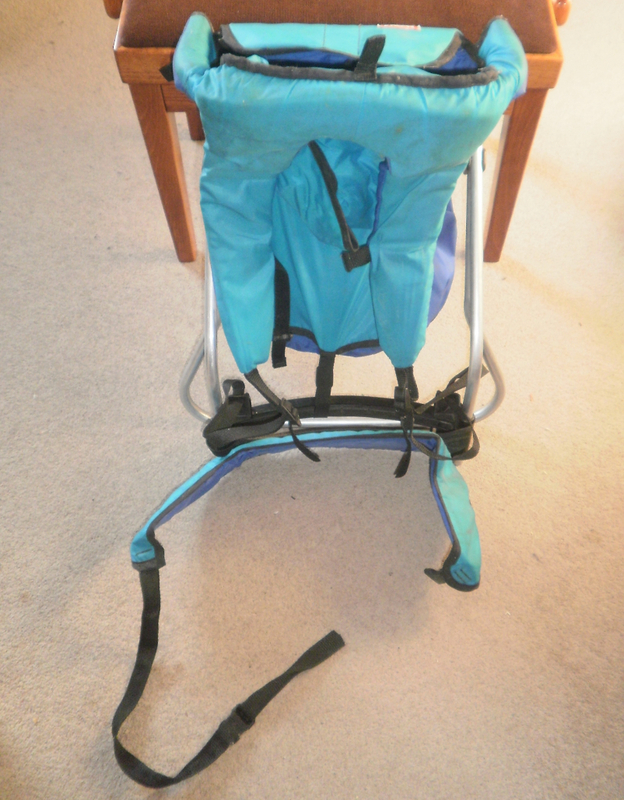 Folding seat for attaching to shower wall. Three drawer chests - beech effect. Slight damage to top of both. Offered separately or together. To be collected from Marston Moretaine. 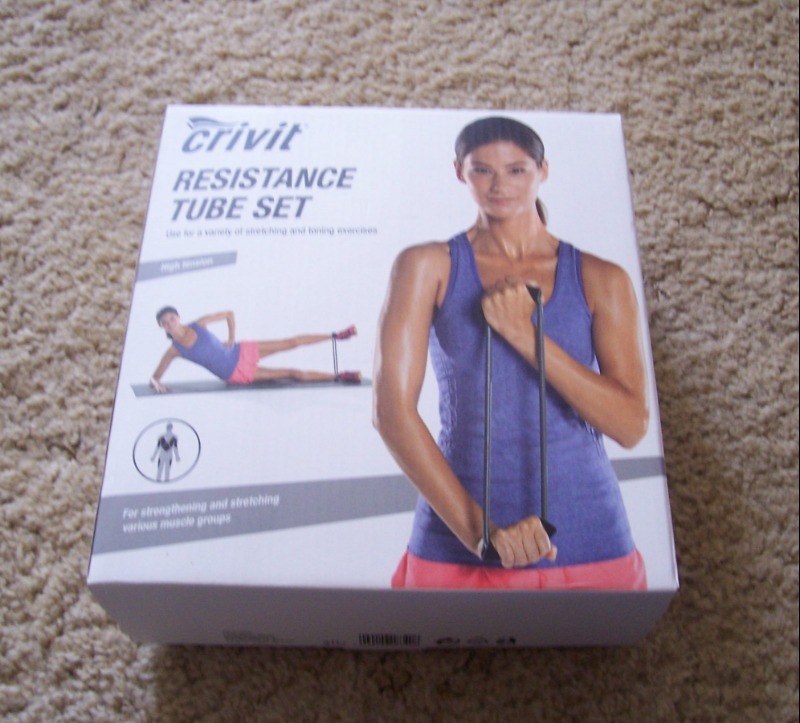 Unused resistance tube set on offer. High tension for strengthening and stretching various muscle groups. Collect from Flitwick please. 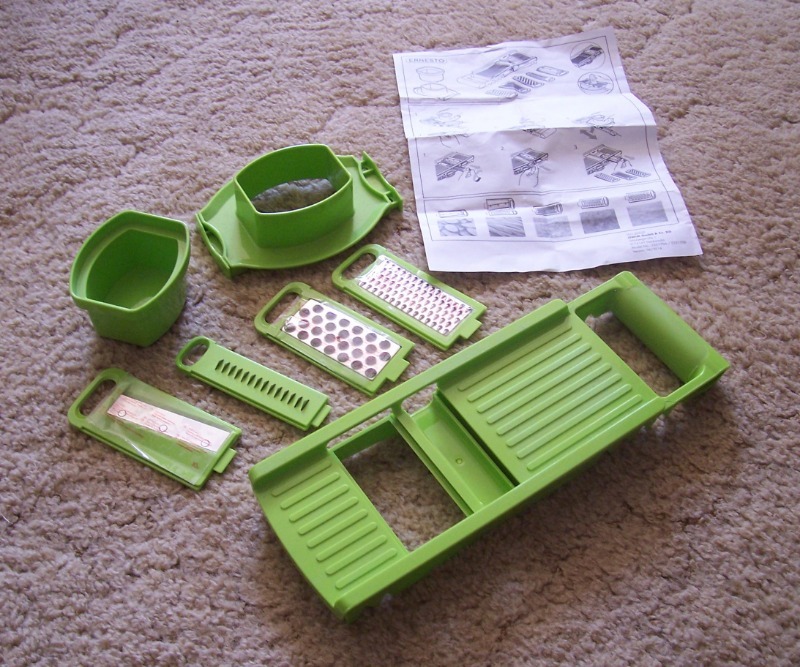 ERNESTO® multi-disc grater Only came with 4 interchangeable inserts even though info sheet shows 5. Blades made of stainless steel. Versatile for vegetables, fruits, chocolate and hard cheese. Safe handling by vegetable holder with finger protection. Can be used with a variety of sizes of bowls. 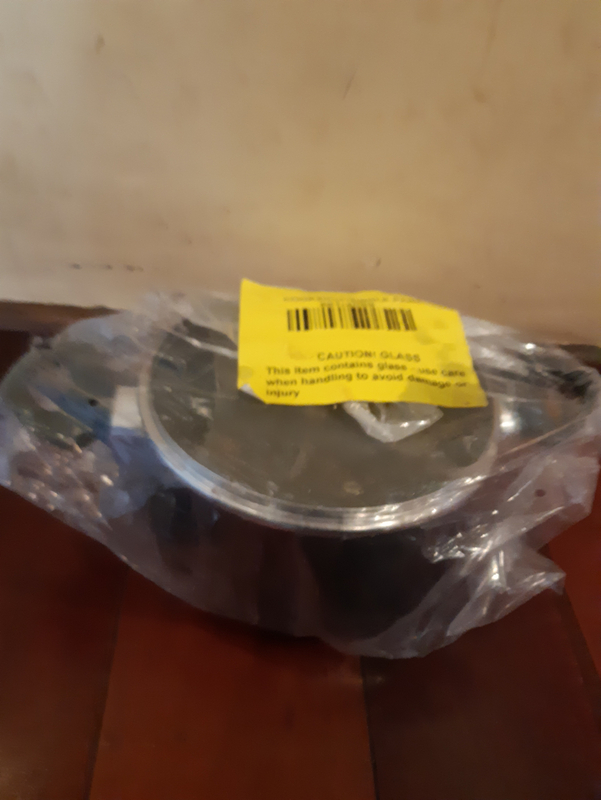 Used a couple of times, inserts still have the protective plastic cover on, I just could never get on with it so now just gathering dust in the kitchen. No longer have the original box. Collect from Flitwick, please. 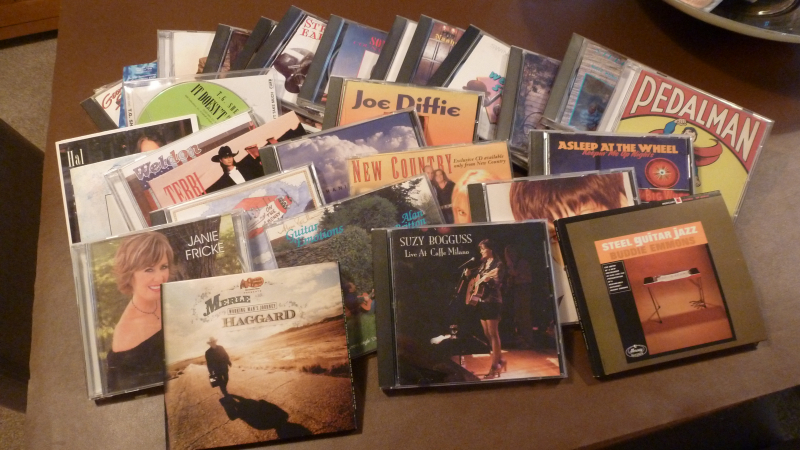 Anyone want some slim CD covers? I have quite a few and lots of shades of colours available. Red/Orange/Green/Blue/Redish/Purple and Black. 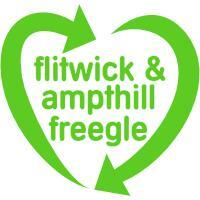 Collect from Flitwick please, take as many as you want. I've got some pond plants to give to someone who would like them. I've got - irises, pond lettuces and water soldiers. Brand new. Drinks bottle with Man Utd wording printed on side. Photo not very good but it does have indents for your hand so you can grip it easier. Ideal for walkers, runners, joggers, dog walkers, days out, etc. Collect from Flitwick please. 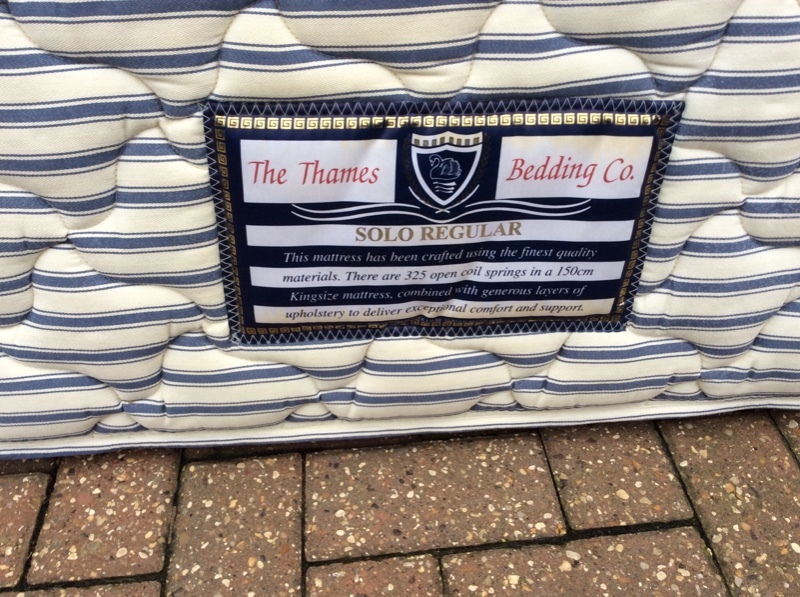 Clean mattress, standard single size. On offer a small pile of sheet music. They were originally donated to the boxer dog rescue to help raise funds but as they would be hard to use for that purpose they need to find a place where they can be used as they are meant to be. Some old, some newer, covering various instruments - piano, clarinet, voice, guitar etc. Please collect from Flitwick please. Charity bag full plus a bit more of hollow fibre stuffing. 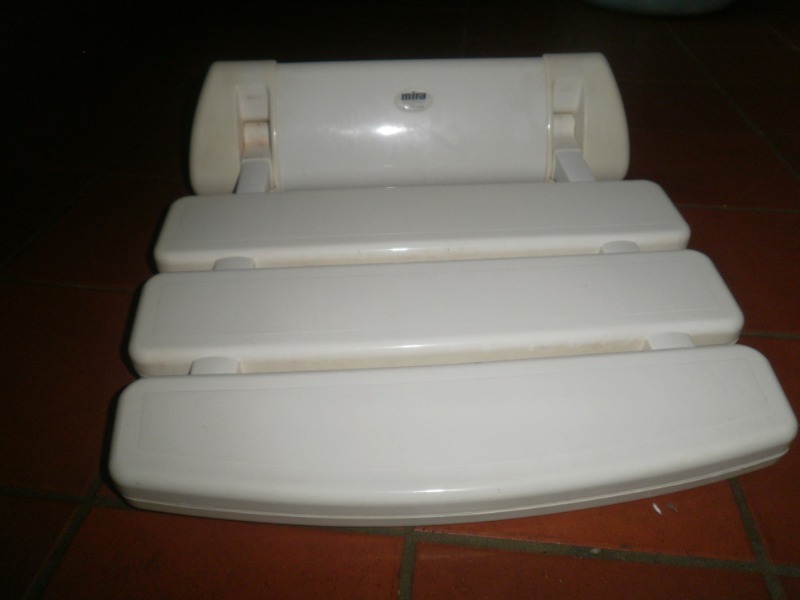 Great for multiple uses, toys, pet beds, pillows, cushions etc. Collect from Flitwick please. 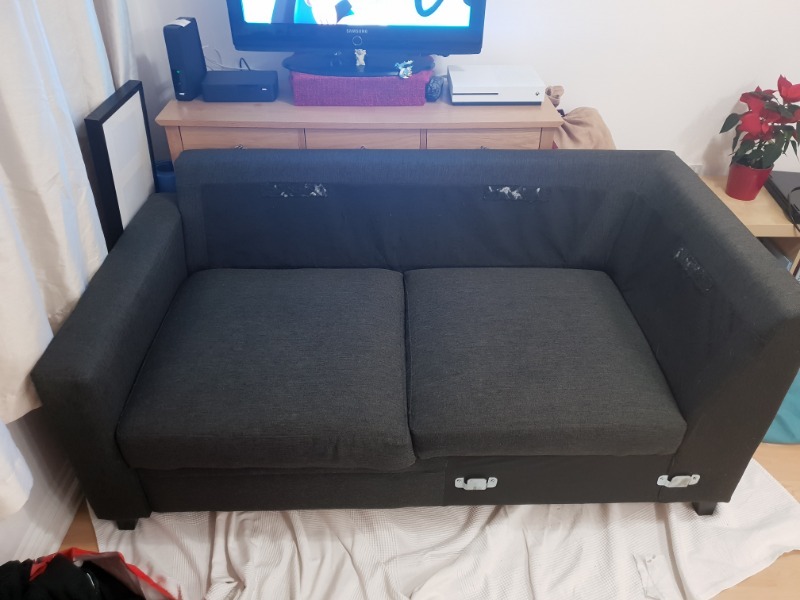 Standard size, perfect condition although used. I've got some extra pond iris that I got from another freegle user. Hi there, our washing machine has just died so am looking for someone on here who may be replacing or have a spare one to give away to us! It would greatly help us out! Many thanks in advance! 3 pairs of Activa compression socks on offer. Brand new and still in sealed bag but no longer in box. Class 2 - below the knee. Size - Large. Black. Collect from Flitwick please. I have a large amount of empty bags, they are red/light maroon material which once contained polyballs. The photo shows their original use as a pillow in seagrass baskets. They are unpicked at one end only. Approx size 36 cm x 26 cm Take as many or as few as you like, there should be enough for everyone :) Collect from Flitwick. Doublebed size headboard up for grabs. It was originally black but having been outside for a long time it's now faded to a grey colour. 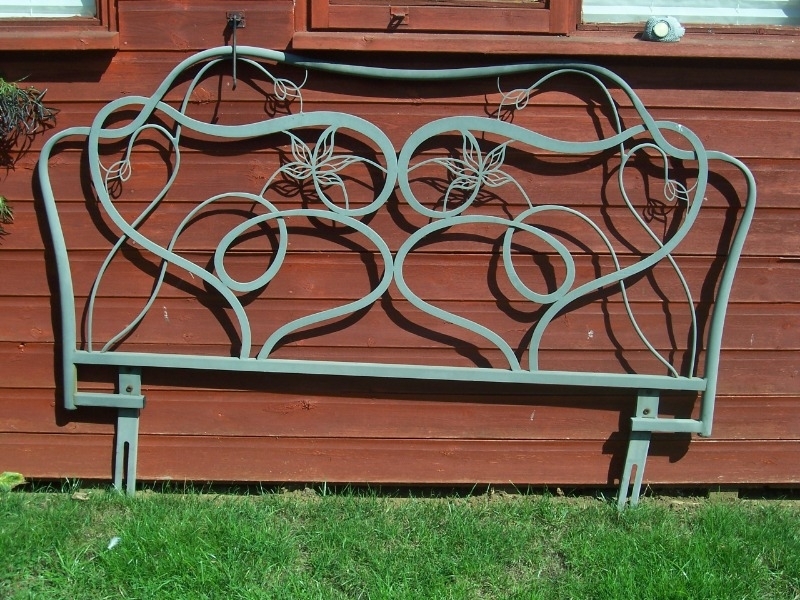 When we got this we thought about using it as some form of garden decoration as we didnt need it as a headboard, all our beds are pine, but that just never really happened. Its time for it to go to another home now either as a headboard again or for the garden, maybe a trellis for some climbing plants.... Collect from Flitwick, Bedfordshire please. Study, hard plastic pond waterfall. Three levels, small to large. Could do with a little clean before use. 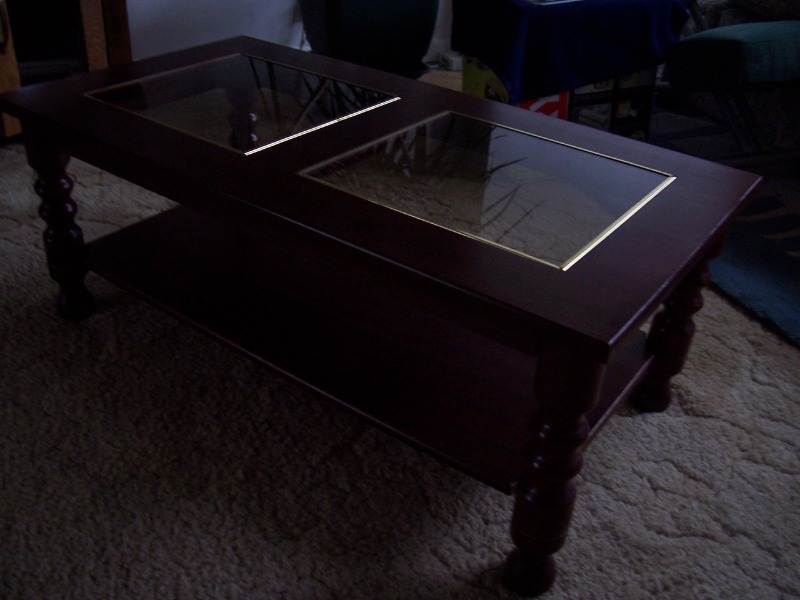 Size approx 28cm high x 69cm long x 40cm (widest point). Collect from Flitwick, Bedfordshire please. Looking for a medium folding dog cage to transport my dogs in the car. Relisted due to time wasters! This is an old piano which plays beautifully. 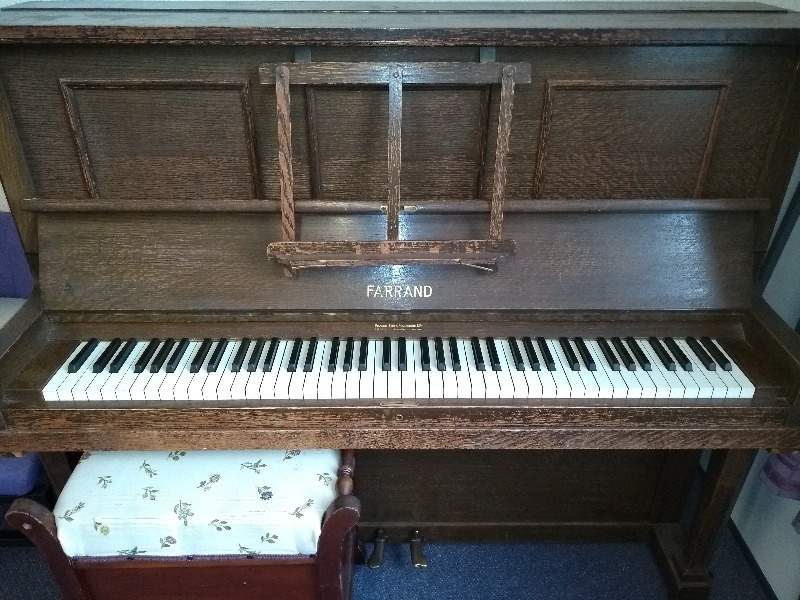 The piano is free but you will need to arrange and probably pay for removal. Please don't reply if you are not in a position to move this yourself or pay for removal services. This metal bed frame has never been used. Or even put together. Components are head and foot of bed, rails, and wooden slats. Size 190 x 140cm approx. 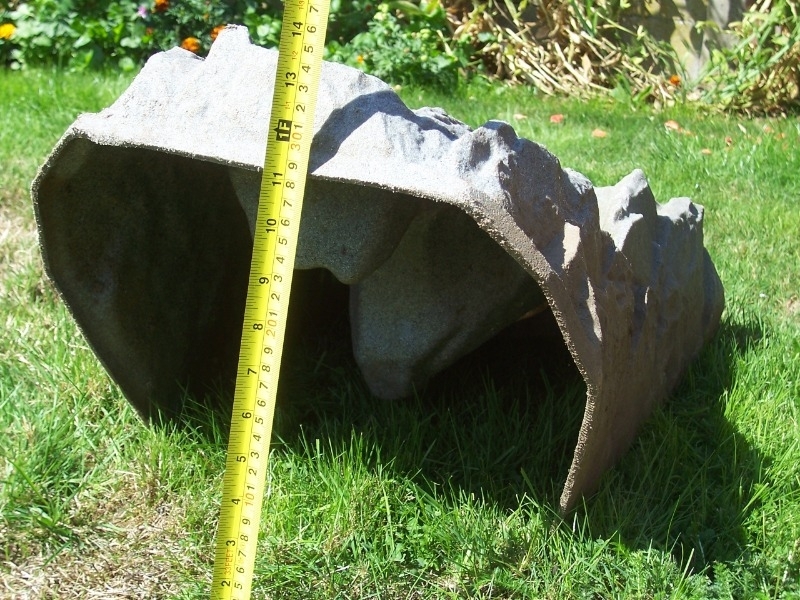 We have a heavy, water feature looking for a new home. 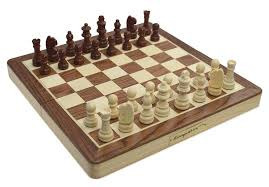 We got it years ago from another Freecycler but we never got round to using it. Size is 100cm high 35cm wide. 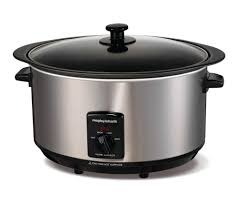 It will need a small pump for it to function with water. We did think about just putting a plant in the bottom instead at one point. Please note this is a heavy item. Collect from Flitwick please. Bright green ukelele (in a case) and lesson book, barely touched to be honest! Hi, we have a large bag of mixed material (more than a charity bag size) available for anyone who might like it. I'd much rather know that someone will get some use out of it rather than it all ending up in landfill. Collect from Flitwick please. Looking for a working printer that's cheap on ink for my daughter's venture to Uni.